Desserts: Peanut Butter & More! 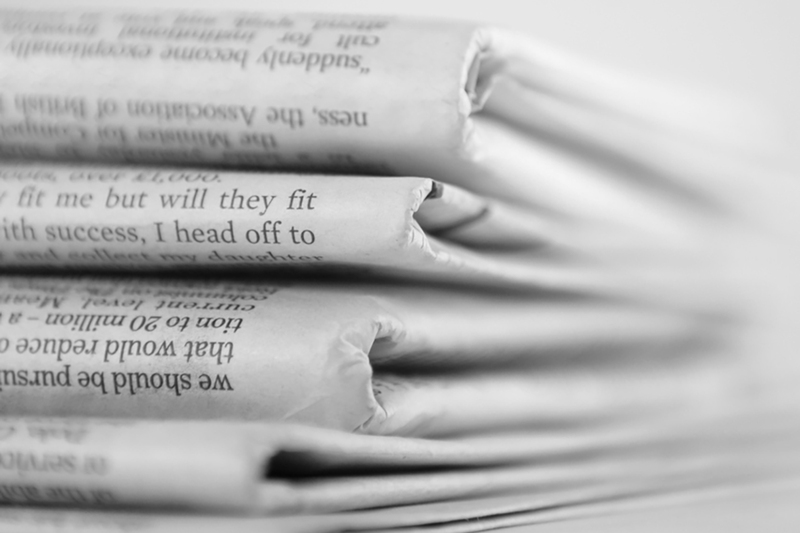 Click on News Releases for a full list of past press releases from The Peanut Institute.  View recent Health and Nutrition Studies organized by topic and year. We’re a non-profit organization supporting nutrition research and developing educational programs to encourage healthful lifestyles that include peanuts and peanut products.